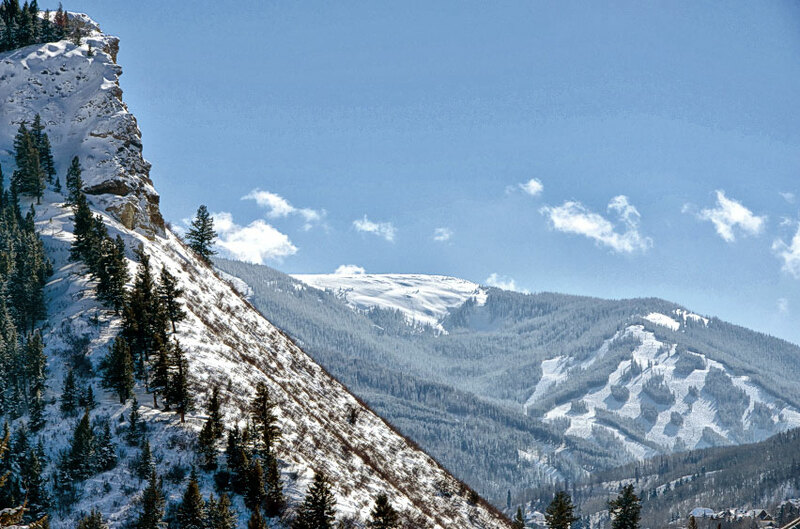 Summit Express is running Private Charters to all Beaver Creek locations from Denver airport for the Spring 2019 season. Give Summit Express a try and you’ll experience the best Beaver Creek airport shuttle service in Colorado and have enough left over for a few meals out with the family. The competition is over priced and doesn’t have the personal touch that our owner / operators have, book with us and you won’t be sorry! Our private charters run 24 hours a day / 7 days a week. Our fleet has been updated with Transit Vans and Luxury SUV’s to add a nice touch of Affordable Luxury to your vacation!